Jonathan Ball has activated our appetite for scrumptious illustrations. 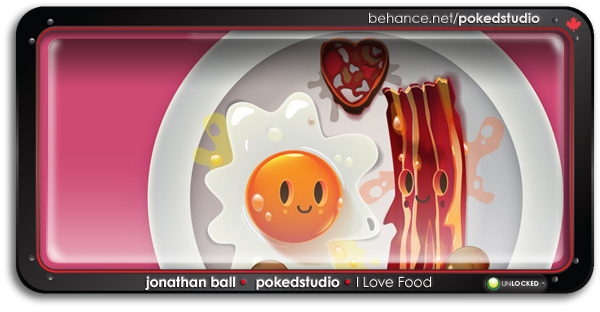 Here is a collection of delectable images that bring tasty meals to life. Who says you can’t play with your food? 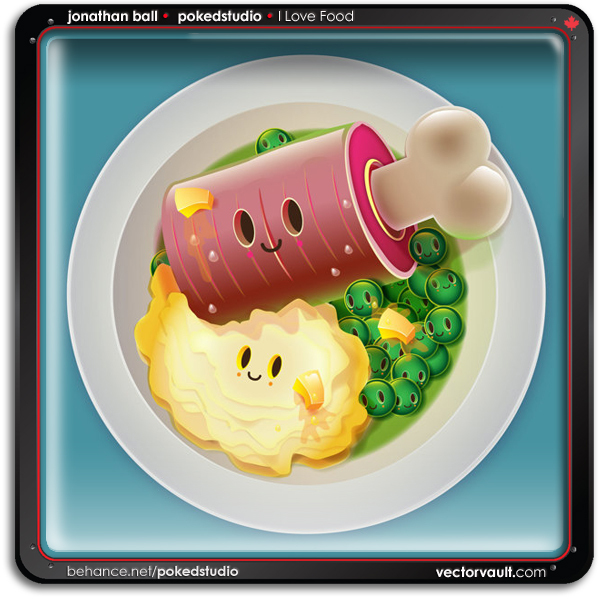 Jonathan has done a wonderful job achieving smooth textures and colours. And on top of that, they are so darn cute. These comfort foods actually give me comfort.